When I arrived at Ard Daraich in 2004 the Maclarens had a thriving nursery garden that specialised in Rhododendrons and Azaleas. There was a busy potting shed in the old garage with a huge pine table used for potting propped up on wooden blocks to raise it to working height. 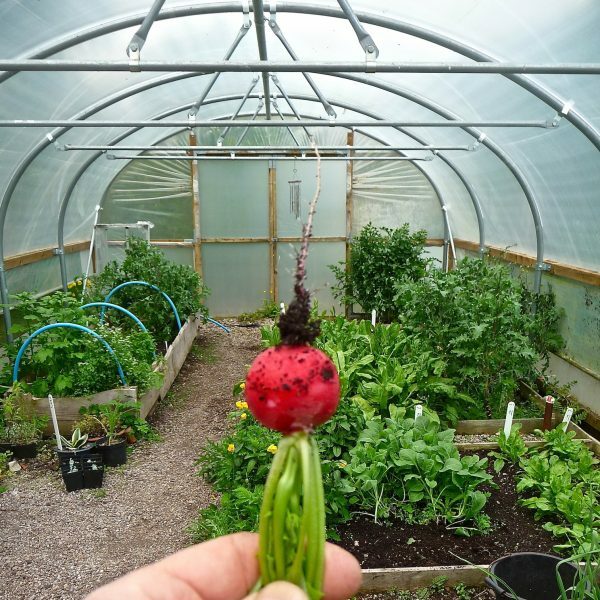 Outside, there were raised display beds and centre stage, an old polytunnel bought second hand from Elite Trees of Munlochy. Instead of plastic as a cover, it was swathed in shading material. Inside, were all the shade-loving plants that a woodland garden grows, lined out in species with big labels in Latin. As someone who enjoys my food, I realised that shopping in Fort William was varied but also limited in certain essential ingredients. Most obvious was the requirement of green vegetables over an extended season. 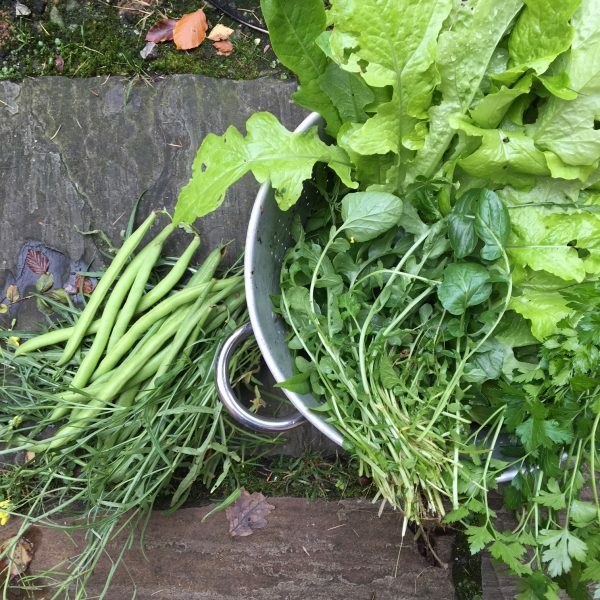 I persuaded Norrie to dig up the gravel and make raised beds, filling them with seaweed, our own leaf mulch and compost and so began our homegrown veg. 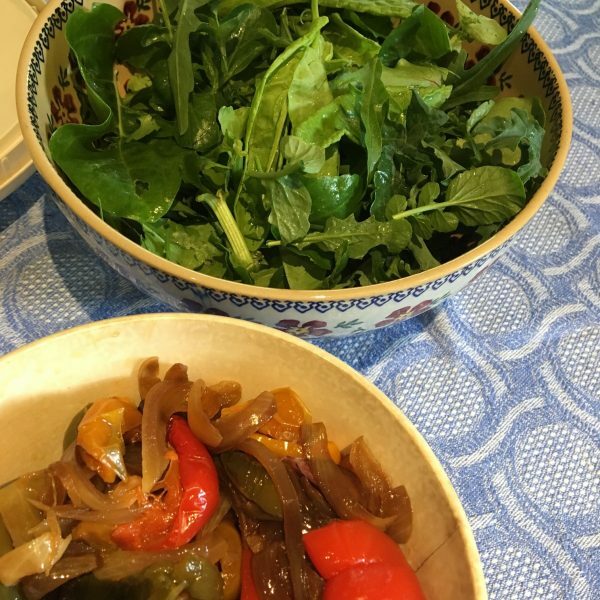 Space is limited and so we decided to simply grow leaves and so for the last fifteen years we have successfully supplemented our diet with a continuous supply of leaves and salad from March to November. 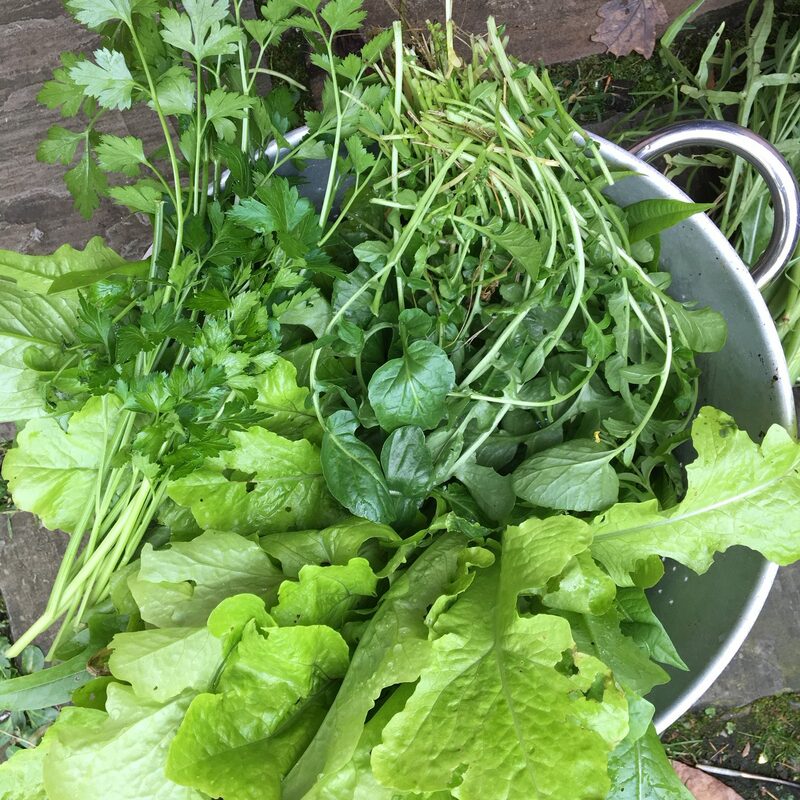 Yesterday, mid-September, I picked salad for lunch and my colander included sorrel, flat-leaved parsley, two sorts of lettuce, rocket, French beans, spinach, chard, kale and American Land Cress. Not bad for the end of an unpredictable season.